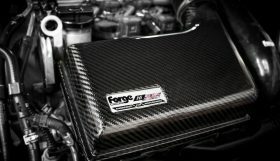 Forge Motorsport has released details of its stunning new high performance suspension kit for the VW Golf Mk 5 and 6. This all new-suspension kit has been designed to give the best balance between performance & comfort. With 32 levels of damping adjustability the suspension kit can be set to any preference, either for track or street driving, or softened off for maximum comfort. Both bump and rebound can be adjusted at the same time and adjustable pillow ball top mounts feature on the front shocks in order to dial out (or in!) 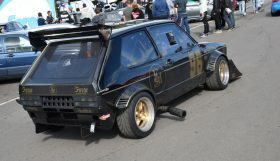 excessive camber. Manufactured from carbon steel 52mm diameter seamless tube (to JIS G3445 and DIN2393) the internals feature a 44mm linear characteristic internal piston to provide the best damping response for the tube diameter. This kit is a high quality mono tube shock design that features high viscosity oil in the damper to ensure the very best and most efficient shock-absorbing action. 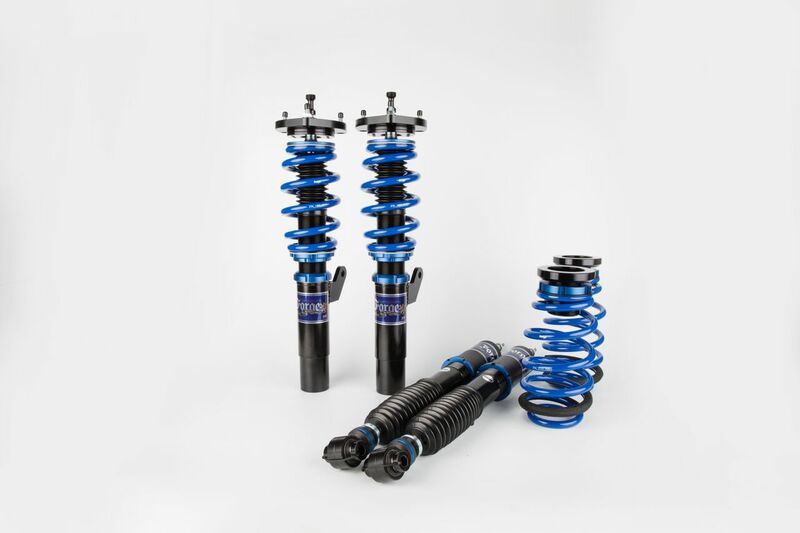 The length of the shock can be adjusted, preventing the need to adjust the spring perch like on a normal coil-over, therefore offering the maximum shock-absorbing travel. The springs are cold drawn springs, for maximum durability and are manufactured from high strength steel (to SAE9252). 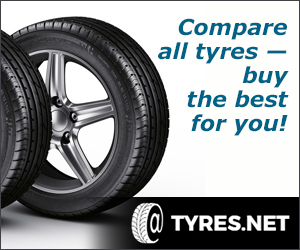 The kit is delivered with spring rates of 8kg/mm (front) and 4.5kg/mm (rear) which during testing were found to be the optimum rates for all-round use. 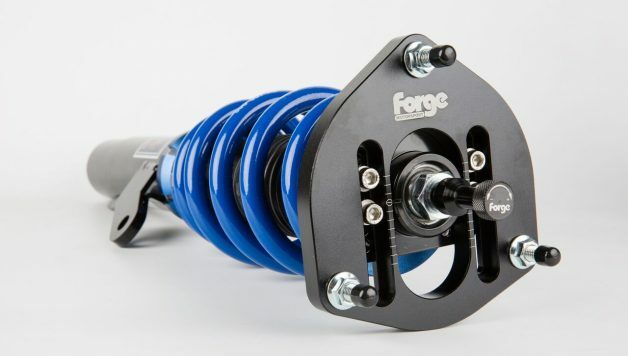 The Forge Suspension System has been developed with fast road and track driving in mind, but for those that prefer more show than go, it also offers a two stage lowering system that takes your car from low to really low! Firstly, the shock body itself is adjustable in length which means that you don’t have to make the spring shorter in order to lower the car. 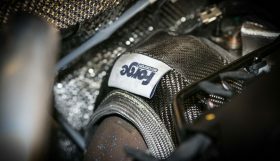 This means that ride quality can be maintained as the spring stays at its optimum length and the travel of the shock (i.e. its ability to absorb bumps) isn’t affected. 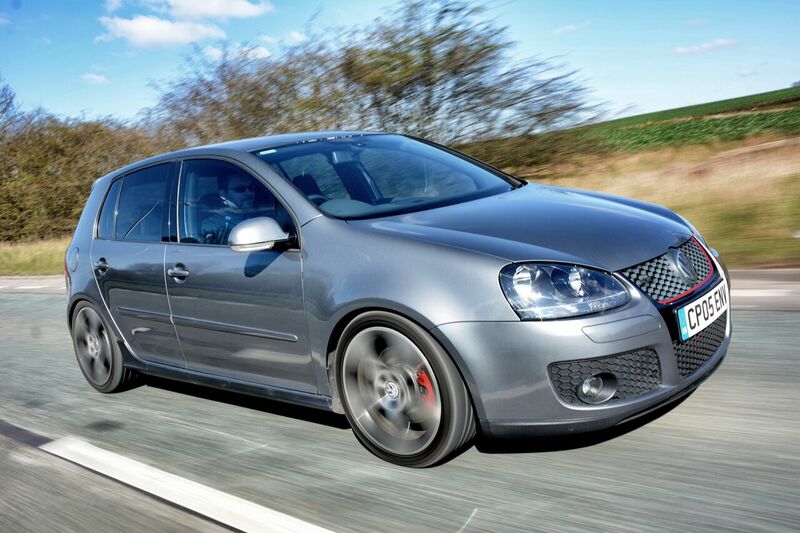 On the Golf Mk 5 and 6 platform Forge suggests lowering up to 45mm front and 35mm rear. This makes the car perfect for track use where a lower centre of gravity is desirable, but also doesn’t make the ride overly hard. 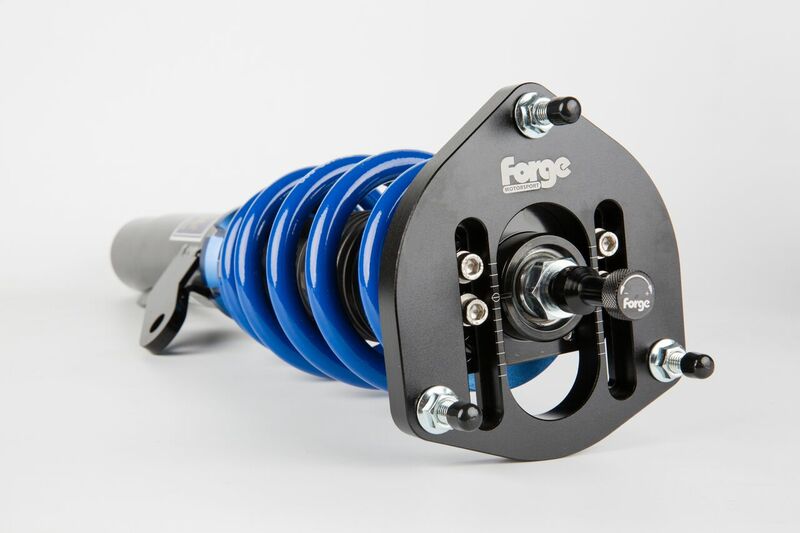 Secondly, the length of the spring can be adjusted, just like a normal coilover, so as the spring gets shorter the car gets lower. 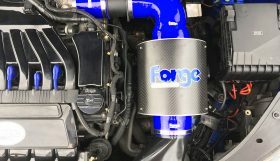 This does also mean that if the shock is adjusted AND the spring platform adjusted at the same time, owners can obtain huge drops over stock, but if you want ALL of the travel of this kit, you will need supporting modifications in order to run a regular road car this low, along the lines of fully adjustable control arms, and possibly chassis modifications, so that camber, caster and toe settings can stay as close to factory settings as possible. 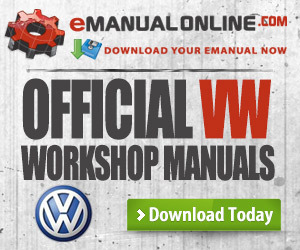 This is really only recommended for show purposes.